We offer professional photography services for all occasions. 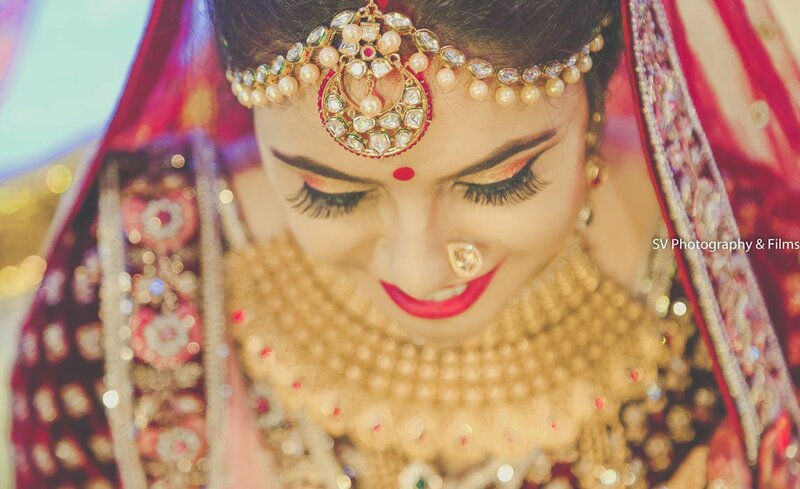 We specialize in Indian Wedding, Bengali Wedding, Couple Portraits, Marwadi Wedding, Christian Wedding, Muslim Wedding, Pre-wedding Shoots, Engagement, Hindu Wedding, Reception, Candid Wedding, Bridal Portraits, Wedding, Kids Portraits, New Born, Birthday, Babies & Kids, Show & Pageant, Celebrity & Glamour, Model Portfolio, Portraits, Fashion & Portfolio, Sports, Industrial Shoot, Product Shoot, Art & Culture, Documentary, Advertising, Commercial, Anniversary, Special Occasion, Concerts, Conferences, Expo/Exhibitions, Team Building Event, Campaigns, Corporate Events, Landscape, Wildlife and Nature photography and have been in the business for 16 years now. Apart from regular photography, we offer products and services such as Cinematography, Blueray Disc, Enlargement and HD Videos. We cover events in Odisha and All Over India, depending on the requirement. We are comfortable communicating in Hindi and English. Actually this team has most experienced for portarit and candid photography. I love their works and service . I fully satisfied with their photography for my wedding. The most beautiful thing is couple portraits are osm with perfect lighting and background. You have a beautiful art of not only capturing smiles but souls .Its really an absolute delight to watch your clicks!Some are breathtaking!Incredibly Stunning! Your photos tell a story which even million words wont be able to express this beautifully. Thank you once again for making my engagement day so special. Looking forward to see you again . One of the best photographer i meet in my life. Service provided was speechless and the quality was extra ordinary . Mr. TUSHAR is Just an outstanding photographer with some out of the books innovative stuffs in his work...A great human being all total...tushar rock!!! was absolutely brilliant from start to finish. Professional, efficient, friendly and, most importantly, took the most fabulous photographs of our wedding. Your message was successfully sent to SV PHOTOGRAPHY. The Photographer may contact you soon.